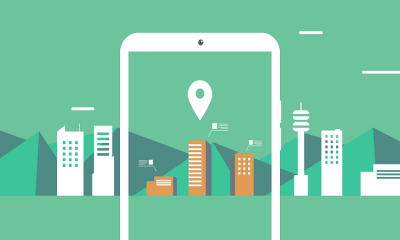 Google recently created a business promotion tools called Google My Business. 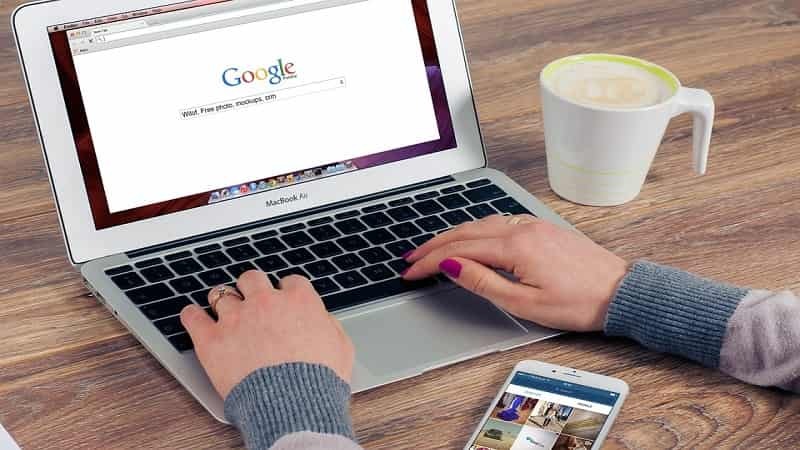 It is a single or one stop shop solutions for small business a owner that helps them to increase their visibility within Google search, Google Maps, and Google+. Users will also be able to access their applications in one place. 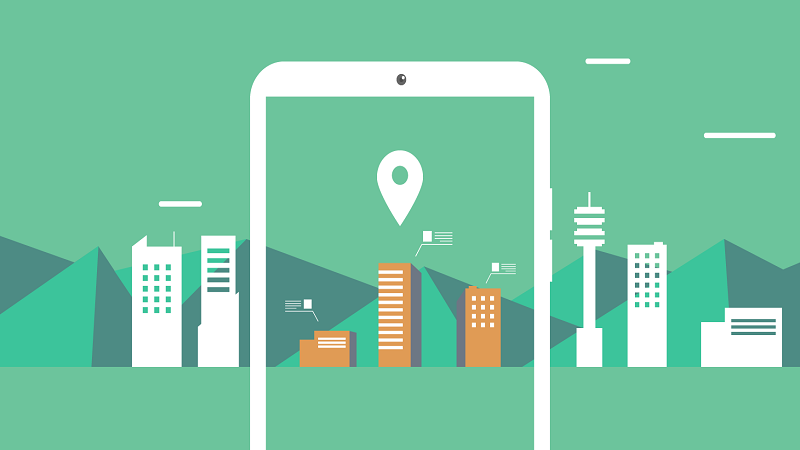 How to get started "Google My Business"? Okay, it’s very easy you just need to go to the left menu in Google+ Account where you will see Google+ Page from where you can start creating new Page for your business. Or you can also type Google My Business in Google search then you will get it. Now start get on Google and you will redirect to new page that would be Google Map page. In this page you can search your business name if already registered. If not exist than you can go forward and click on “Not a local business?”. Once click on “not a local business”, you will see following new page wherein you can select your business type or matching category from given three – Storefront, Service area and Brand. Now enter all necessary details on below given box and proceed further with guideline. Always put your real business name e.g. If you are having business with name of “The Next Scoop” than you need to type same as The Next Scoop on page name box. Enter your business website and type of business. 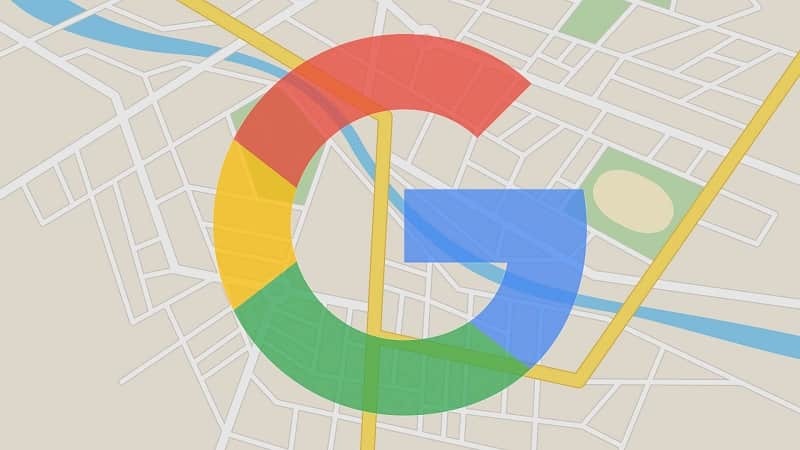 If you’re creating new page on Google+ or local listing than you need to verify your business, in this process Google will ask you to put your business address and phone number so they can send you verification code to your mentioned local address to verify your business listing. Once you fill out all required information, now you will have complete Dashboard of Stunited as mentioned below. In this Dashboard you can post, share your ideas, thought within circle or public, see insight of page, see Google analytics, and also start handout / chat with your friend or group and business people. 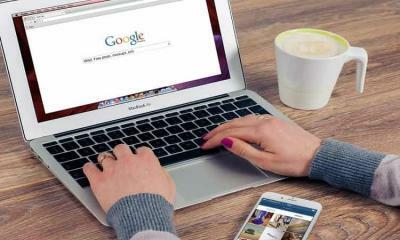 Already have a Google+ and Google Places Pages? These pages will automatically upgrade to Google My Business, wherein you can able to update your information and see your data all in one place! After upgrading, you will see a new “Your Dashboard” section on your Google+ Page, which gives you access to the new dashboard with all features like analytics, insights (finally, Google+ has insights! ), and your Google+ tools on one page. 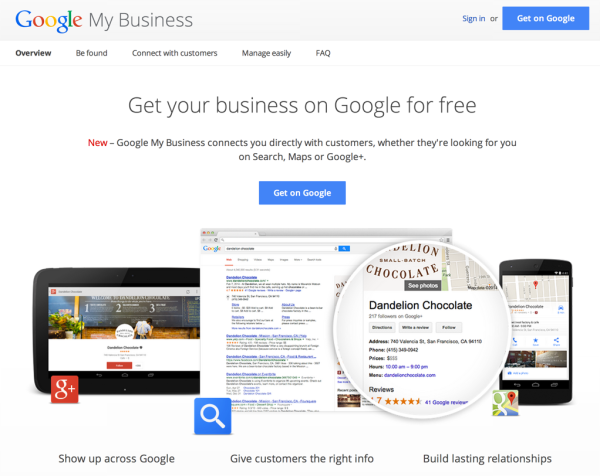 Finally we can say that Google’s My Business Tool will help your business put in an appearance on Local Search, Maps, and Google+ across all devices, helping you better connect, share, and build relationships with your customers and employee that will grow your business.